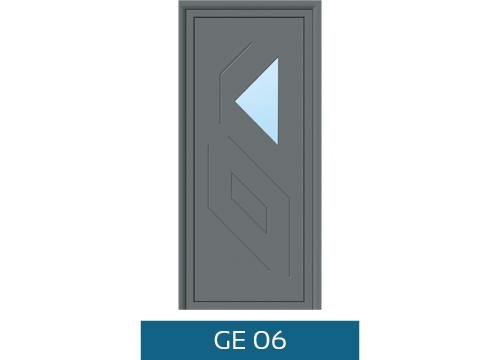 Combining tasteful design with enhanced security, the Origin Residential door is the perfect first impression for your home. 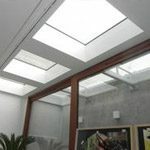 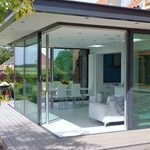 Available in 35 panel options with contemporary and traditional designs, you’re sure to find a style to suit your taste. The Origin Residential door is available in a choice of 35 panel options, so if you’re looking to flood your hallway with natural light, give your home a facelift with a modern design or retain a classical Georgian or Victorian style, there’s a design for you. 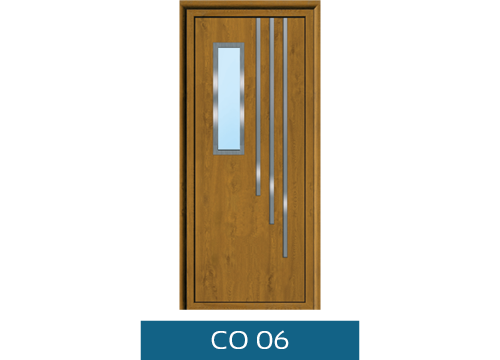 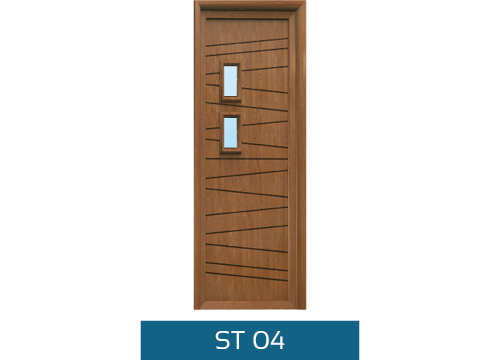 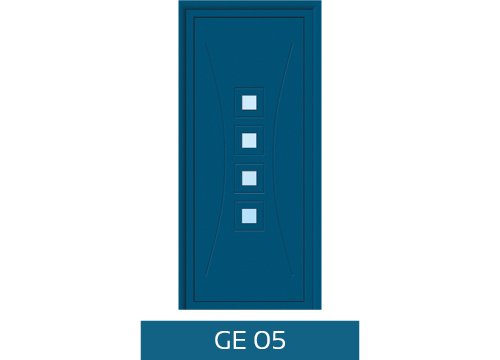 Whether you’re looking for a different colour from inside to out or you want your outer frame to contrast the colour of your door panel, the Origin Residential door is available in over 150 RAL colours including a range of authentic woodgrains, meaning you can design your door to be truly bespoke. 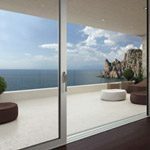 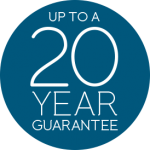 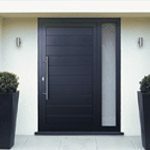 At the Panoramic Door Company, we upgrade to 3-star high security locking barrels on every single Origin Residential door to ensure you have peace of mind you are safe and secure in your home. 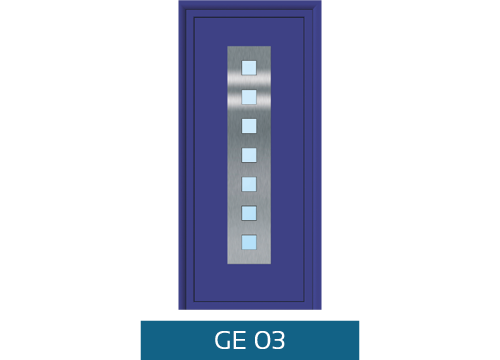 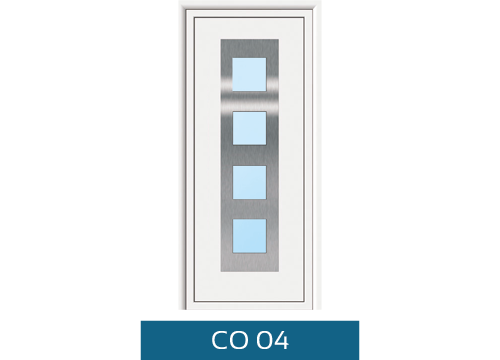 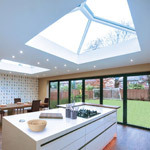 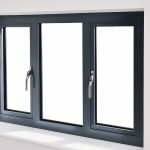 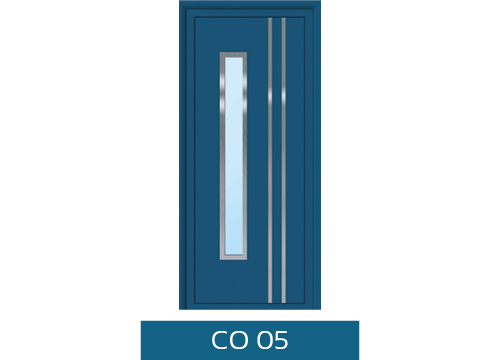 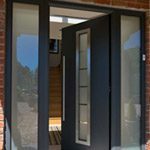 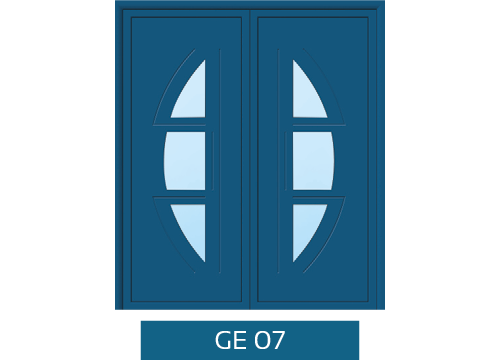 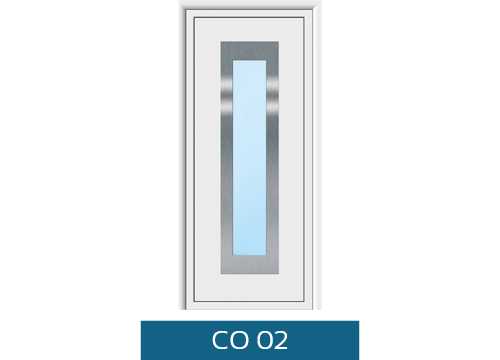 Origin’s industry leading 1-week lead time has now been extended to the Residential door range with 4 panels available in 1 week in standard colours. 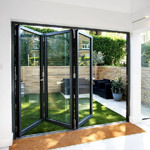 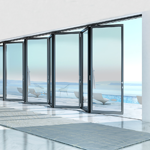 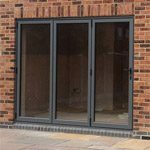 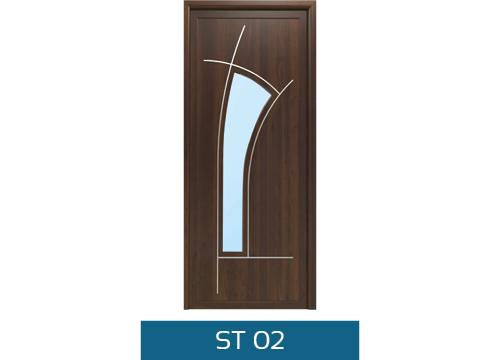 The Origin Residential door has been designed with three threshold designs to suit all options. 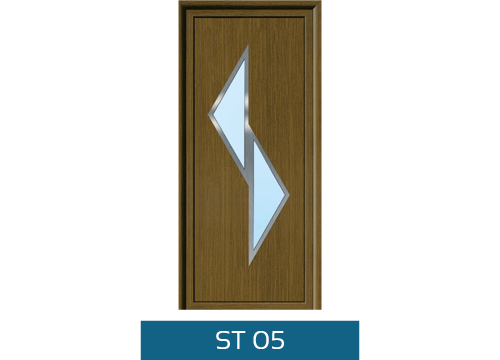 Weathered Threshold – Fully weather rated, designed with an upstand to ensure your home is protected from the elements. Ultra-Low Mobility Threshold – Just 20mm tall, the Mobility threshold is the ideal solution for wheelchair access. 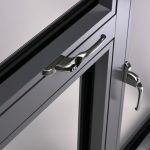 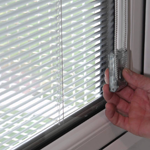 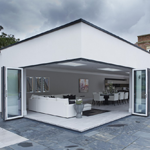 Flush Threshold – Designed for a flush finish if your inside and outside flooring will be at the same level.